The idea behind caged graves really had me intrigued. Add in a hint of something reminiscent of the Salem Witch Trials and I was on it for sure! I really thought this would be about witches, but I was wrong. Instead, I discovered an interesting story about the depths one will go to achieve their goals-- and I don't mean that in an afternoon special sort of way, either. I loved the setting. I got the feelings associated with a closed-minded small town instantly. I also adore this time period. It's one of my favorites to read about. There were so many elements in this story that reminded me of Pride and Prejudice. I even found a worthy imitation of Mr. Darcy. 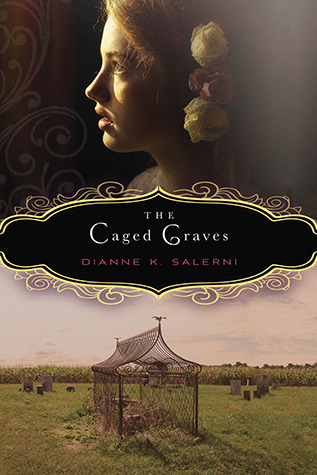 There was also a certain element of mystery in The Caged Graves. Verity is trying to discover her place in this small town while also seeking to uncover the reason behind her mother's death. During this process, though, she discovers there is a lot at stake. 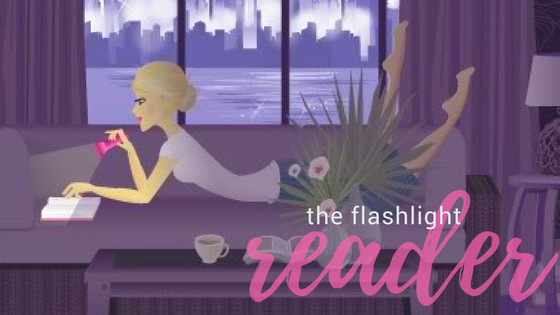 She has to fight for her engagement to the town's hottest bachelor, while trying to stay alive... because you know there is always something lurking in the shadows. If you enjoy historical fiction, you'll probably want to read this one. I do not typically read anything in the historical fiction genre, but this one called to me. I was pleased with the result, so I feel pretty confident recommending this one to others.